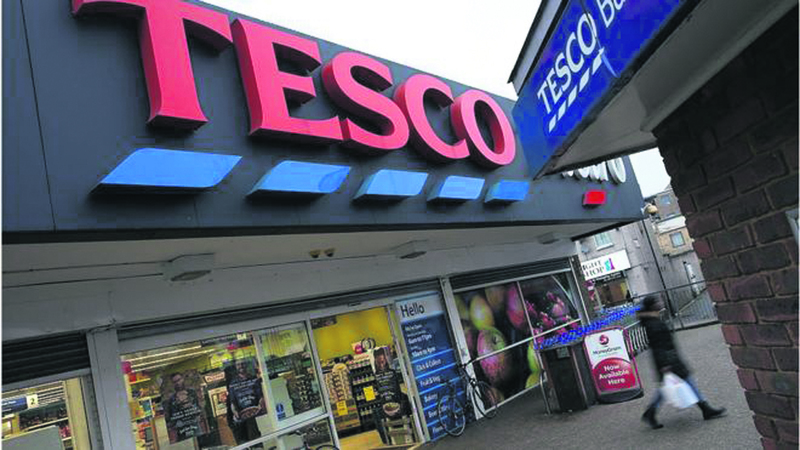 UK's Tesco is currently embarking on a fresh round of aggressive cost-cutting in its supermarket business that could eliminate thousands of jobs and its in-store Deli counters. Their latest plan reportedly involves the closure of meat, fish, and delicatessen counters as well as downgrading in-store bakeries. Staff canteens are also to be replaced with vending machines, with suggestions of up to 15,000 jobs at risk. The cuts are part of a plan to slash £1.5bn from Tesco's cost base as chief executive Dave Lewis tries to rebuild profits which have never recovered from the 2014 accounting scandal.